CK Khanna has suggested to the Committee of Administrators (CoA) that the ban on Hardik Pandya and KL Rahul should be lifted till the Supreme Court decision is out. Board of Control for Cricket in India (BCCI) acting President CK Khanna has suggested to the Committee of Administrators (CoA) that the ban on Hardik Pandya and KL Rahul should be lifted till the Supreme Court decision is out. The Indian cricket team’s duo were suspended for their sexist remarks on a TV show. Khanna refused to call a Special General Meeting (SGM) on the matter insisting that doing so would not be right as the Supreme Court is yet to take up the matter. The case has been listed for next week and until then Pandya and Rahul remain suspended..
Khanna has urged the BCCI and the COA to resolve the issue on the earliest. “What Hardik Pandya said and K.L. Rahul acted as a by-stander to is inappropriate and absolutely wrong, but in my personal opinion, to treat them like lawbreakers is wrong too,” he wrote. BCCI president N Srinivasan’s loalists, had requested Khanna to convene an emergent SGM, which needs to be called in 10 days. BCCI Treasurer Anirudh Chaudhry also wrote to Khanna requesting for an early SGM, so that board members can take a call on the appointment of an ombudsman. 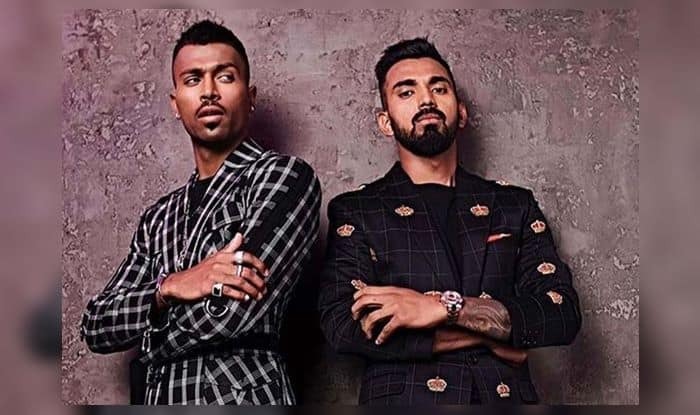 Earlier this week, the COA requested the Supreme Court to appoint an ombudsman over the matter of suspended cricketers Hardik Pandya and KL Rahul.